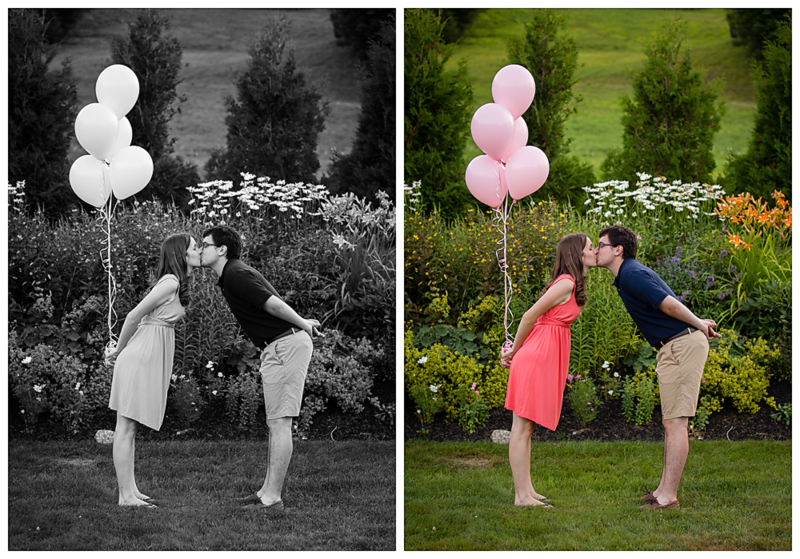 I love gender reveal photo sessions! 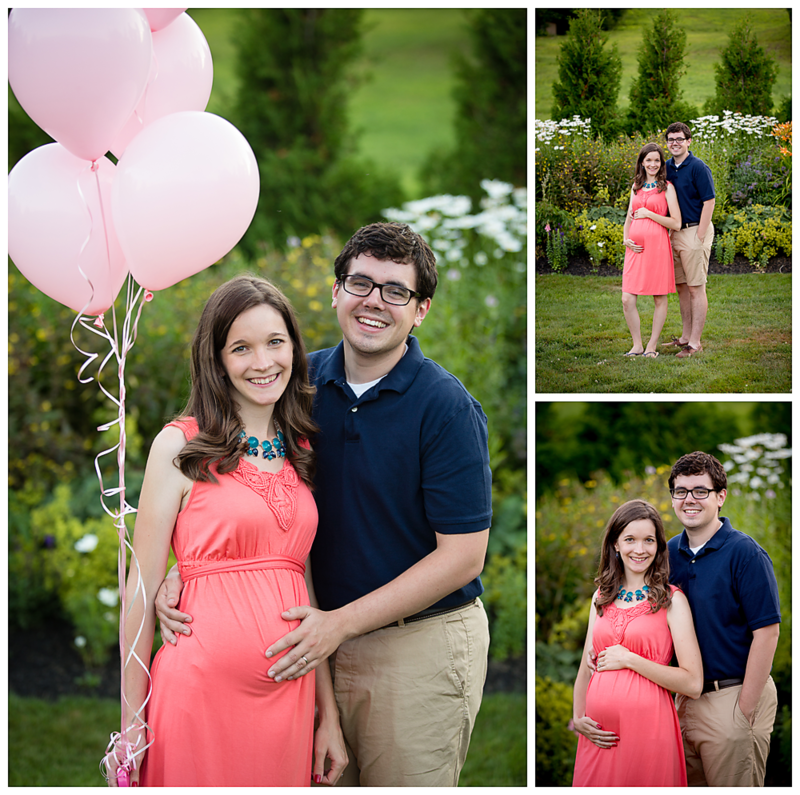 Parents-to-be Molly (Molly Thomas Photography) and Spencer brought balloons, shoes and the ultrasound with them for their session. We had some fun with the announcement of their baby girl. The first picture that was posted on Facebook was black and white…which was equally exciting and frustrating for their friends and family. Everyone got to make a guess on what color the balloons were – light pink or light blue? The next day we revealed the color version and the fact that they were going to have a baby girl! Our original plan was to have a sealed envelope that I could open and work the surprise for them – to capture THEIR reaction when they found out. But as they say, curiosity killed the cat…and they decided that the envelope NEEDED to be opened. I don’t blame them at all – I was one who wanted to know…as soon as I could. 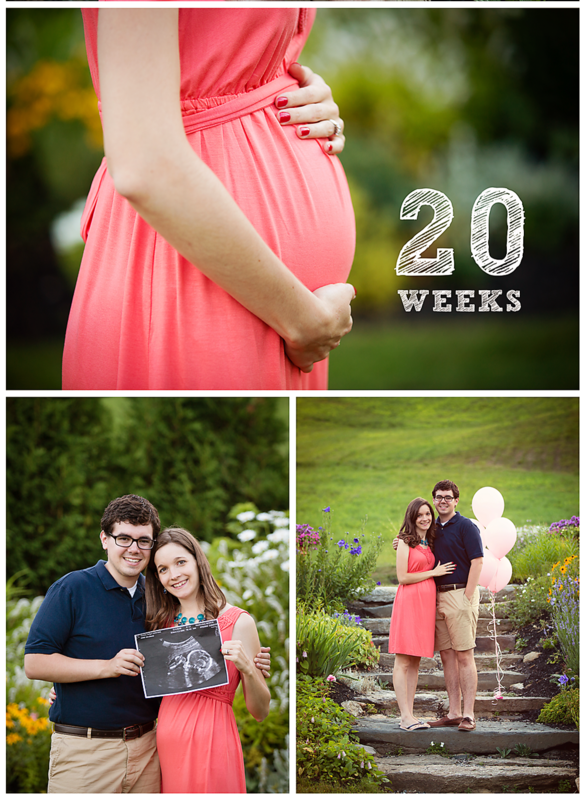 Stay tuned for their mini maternity shoot! I love being able to share the first moments of new family at the hospital. There is nothing like the newness in that first 48 hours. This little boy entered the world at Bronson Hospital on a snowy, cold day in March. But he was nice and cozy with his mom and dad inside! The first days are a blur of excitement, love, and learning. Don’t let it pass you by! Remember EVERYTHING. I had a fabulous year with my 2015 clients. I love being able to capture your moments…the laughs, the cuddles, the love. Enjoy a look at some of my favorite moments from 2015. Book your Winter Maternity Cyber deal now! Book your Winter Family Cyber deal now! Welcome Brodie William! There is nothing better than a Fresh 48 session to capture the newness of your baby. Stay tuned for more beautiful images from this session.